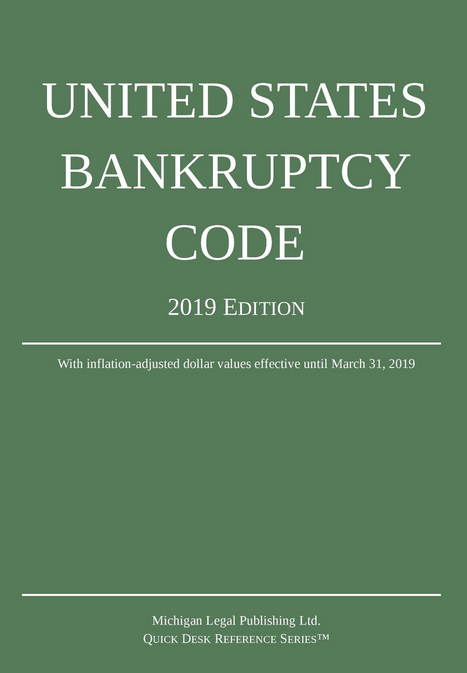 (b) Notwithstanding subsection (a) of this section, a debt that was excepted from discharge under subsection (a)(1), (a)(3), or (a)(8) of this section, under section 17a(1), 17a(3), or 17a(5) of the Bankruptcy Act, under section 439A  of the Higher Education Act of 1965, or under section 733(g)  of the Public Health Service Act in a prior case concerning the debtor under this title, or under the Bankruptcy Act, is dischargeable in a case under this title unless, by the terms of subsection (a) of this section, such debt is not dischargeable in the case under this title. (1) Except as provided in subsection (a)(3)(B) of this section, the debtor shall be discharged from a debt of a kind specified in paragraph (2), (4), or (6) of subsection (a) of this section, unless, on request of the creditor to whom such debt is owed, and after notice and a hearing, the court determines such debt to be excepted from discharge under paragraph (2), (4), or (6), as the case may be, of subsection (a) of this section. (d) If a creditor requests a determination of dischargeability of a consumer debt under subsection (a)(2) of this section, and such debt is discharged, the court shall grant judgment in favor of the debtor for the costs of, and a reasonable attorney’s fee for, the proceeding if the court finds that the position of the creditor was not substantially justified, except that the court shall not award such costs and fees if special circumstances would make the award unjust.